Feral Foxes were introduced into Australia in 1855 and became established in the early 1870’s. Their range now extends across the majority of Australia except for the tropical north and some off-shore islands. 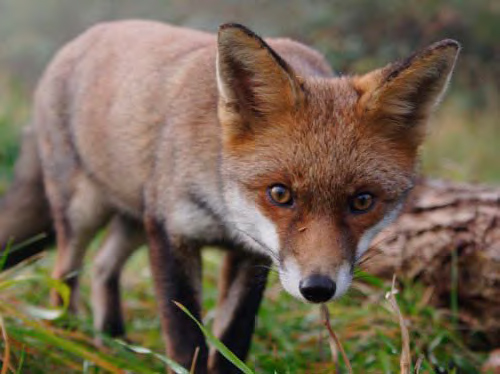 Impact: The fox has played a major role in the decline of ground-nesting birds, small to medium sized mammals such as the greater bilby, and reptiles such as the green turtle. The fox causes significant economic losses to farmers by preying on newborn lambs, kid goats and poultry. The fox could also be a carrier of rabies, which mostly affects members of the dog family but can also be passed to humans, livestock and native animals.